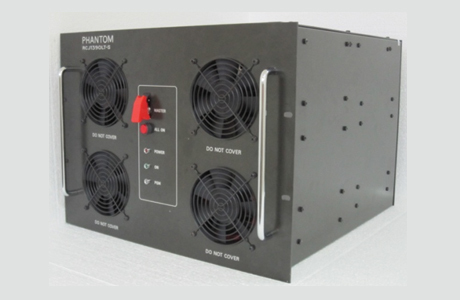 Phantom Technologies Convoy Jammers are very high power, state of the art, Jamming systems, designed for VIP and military personnel alike. The convoy jamming system provides full jamming capability for the convoy, producing a ‘Jamming bubble’ engulfing the convoy, protecting the convoy from possible threats like IED’s, GPS guided weaponry and more. The system also prevents perpetrators from conducting any attempt to triangulate the convoy (by VHF/UHF) and it also jams any possible attempt of voice calls/data interception. 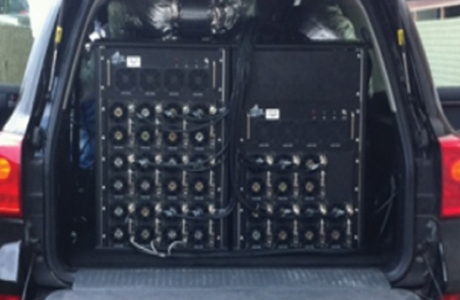 The system is camouflaged and embedded in any type of convoy/motorcade and it is easy to use and operate. 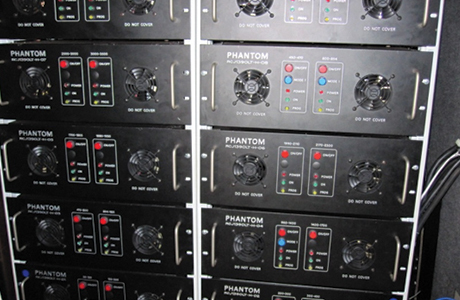 One of the main features of the system is the built in capability, manufactured by Phantom, to provide open communication window to the operators. The communication is either cellular based which means that a VIP can freely speak with his cellular device (voice and data) whilst the convoy is travelling. In addition, VHF/UHF open communications windows can be allocated to the security guards of the convoy.